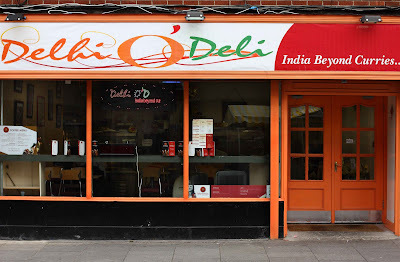 I can’t tell you how excited I am about Delhi O’Deli which truly lives up to it’s slogan of ‘India Beyond Curries...’. 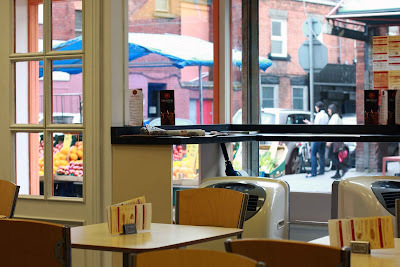 I had read a couple of lines about this Vegetarian Indian restaurant (the first in Ireland) serving Vegan options and had been meaning to try it out for a while but I definitely wasn’t prepared for how amazing it was going to be! A few years ago when all the super cheap Chinese restaurants opened up on Moore Street the price savvy diners/students/bohemians flocked to Dublin’s famous market street to get ridiculously affordable, ethnic food. The venues were a bit shabby and some of the dishes such as ‘Triple Delicious’ were a bit more miss than hit but if you knew the menu you could easily get an affordable and tasty meal mixed with the wonderful vibe of the ‘real’ city. I love Moore Street. It smells like old time city living. Although I like my luxuries and enjoy a slick design I can’t help mourn the loss of the ‘old’ Henry Street and the inner life of a thriving city. 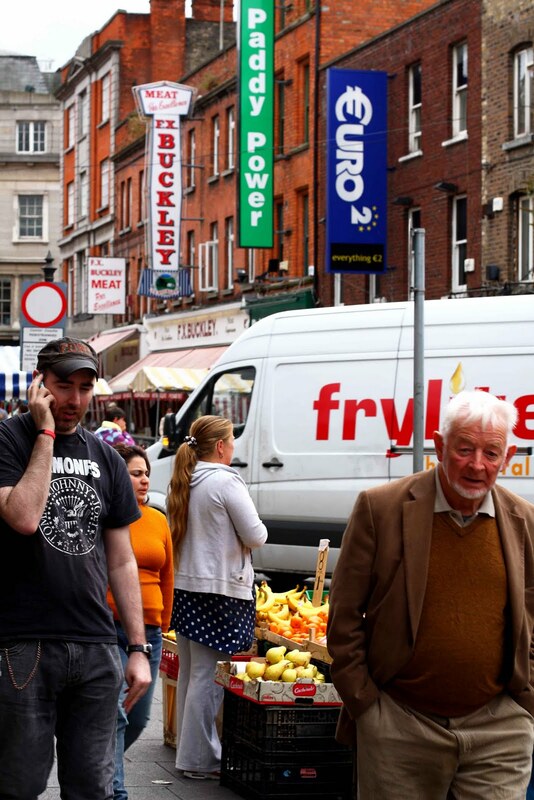 I feel like Moore Street is one of the few pockets left which haven’t been glazed over to resemble ‘success’ and ‘modernity’... It’s noisy and smelly and filled to brim with complete characters. 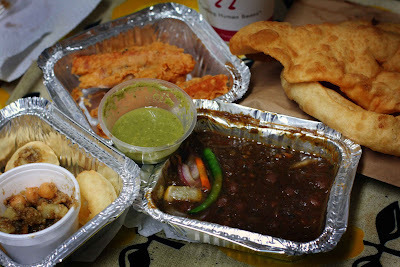 The left over fried bread from the Chole Bhature tasted AMAZing dipped in the tamarind water and the Stuffed bread Pakora, although a bit light on the filling, tasted thoroughly delicious. My sister said that the Chole Bhature was ‘very rich in flavour with quite a heavy kick of spice’ (not for the non-spice lovers) and was ‘similar to a hearty stew’... ‘the ultimate comfort food’... ‘really good’... ‘so good’.. ‘yum yum’.. etc, etc. The only problem is that Delhi O’Deli doesn’t seem very aware of Gluten Free diets or the Coeliac condition. 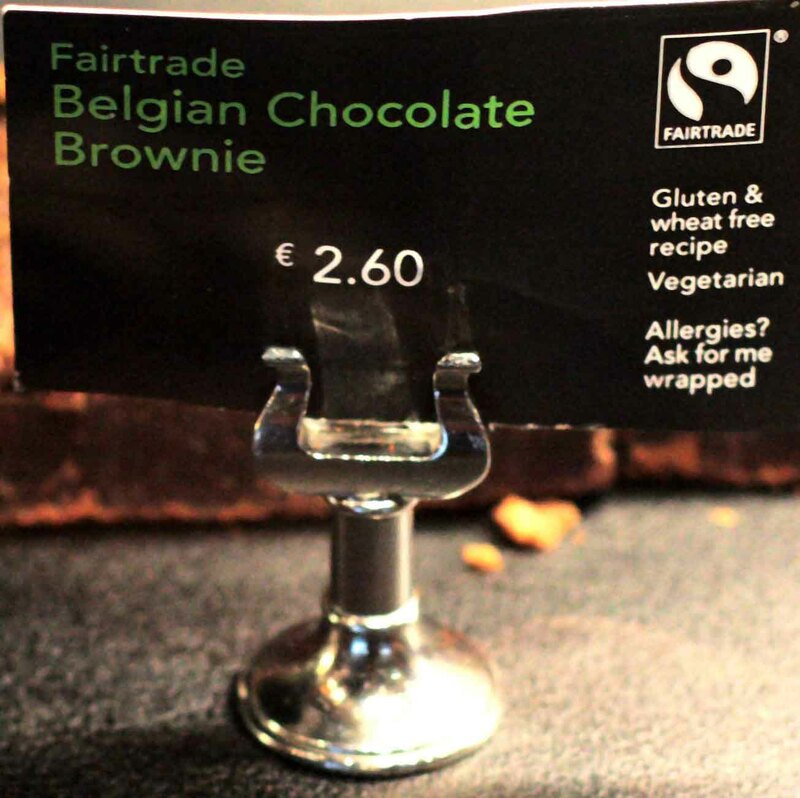 There was a bit of confusion around the similarity of the words ‘wheat’ and ‘sweet’ but I think with a little patience you should be able to find something free from Gluten as many Indian dishes are Gluten Free by nature. They also use Corn flour in some dishes so beware if you happen to be Corn Free. p.s. 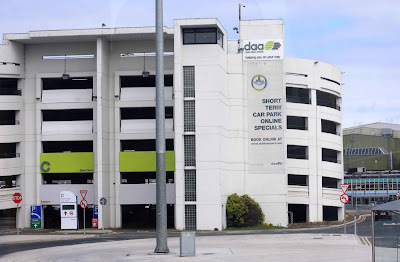 try out the Daily Fivers! There is a buffet style set up at the back of the restaurant featuring five daily specials (the website tells you what features for each day of the week) all for only €5 per plate! 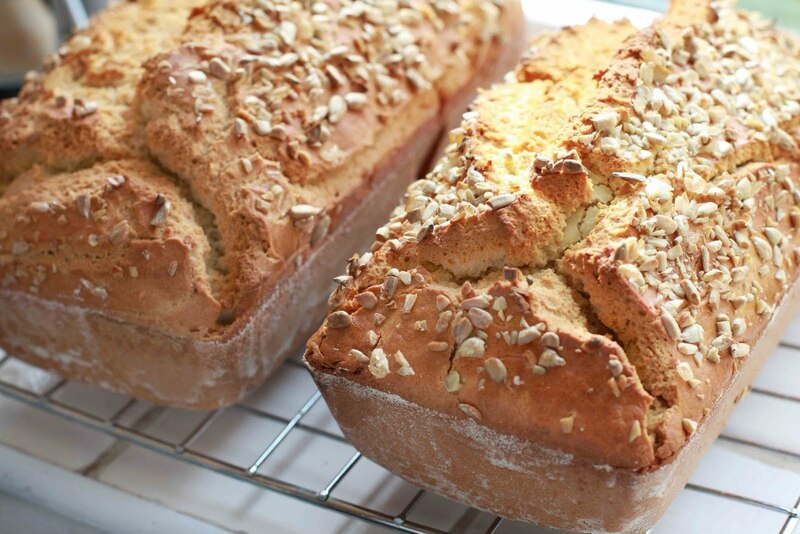 The Quest for Gluten Free Bread with, with less and without Xanthan Gum: First things first, What is Xanthan Gum? 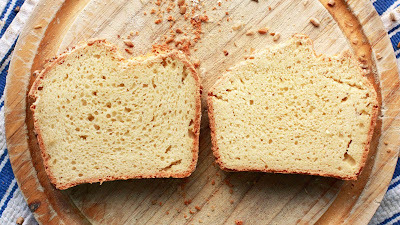 To many it is simply the god of gluten free baking, helping to pump up, keep moist, and create binding for gluten-less creations. 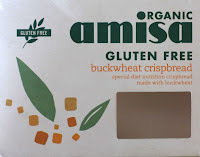 It is in loads of packaged gluten free foods and it is an ingredient in almost every bread recipe I read in cookbooks dedicated to gluten free baking. It certainly aids a good photograph but I tend to think that taste and texture are more important than appearance. In addition, it just doesn’t sit right in my stomach. I hate the rubbery texture, the strange, raw moisture and the digestion process of this ‘binder’. 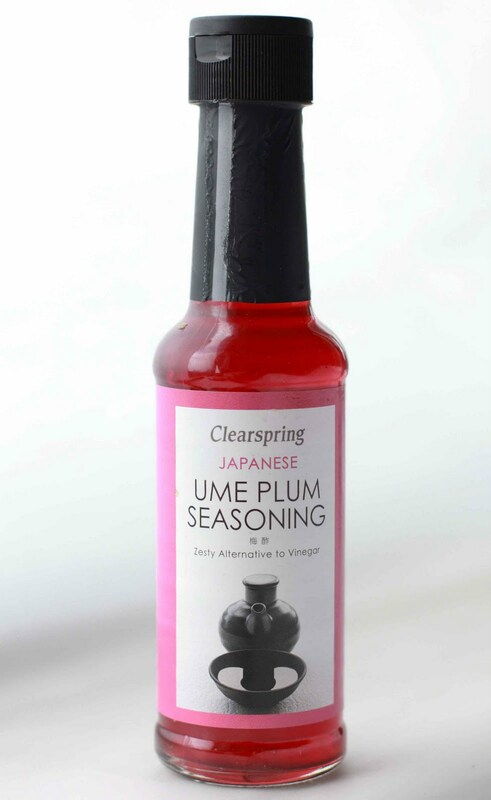 It feels artificial to me and it always leaves me a bit queezy when I use it in my own gluten free baking. 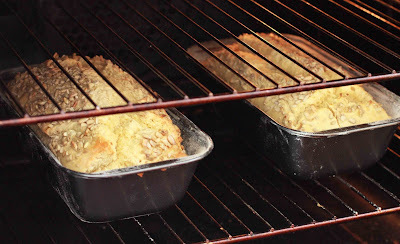 100% of the recommended quantity of Xanthan Gum blew up the bread so much that I had to raise the oven rack! It made a lovely looking loaf (although a bit honeycombed on top) but on cutting it was so rubbery and moist that it almost seemed under cooked. It also made my stomach queezy after eating. Above: I sprinkled chopped seeds on top to aid the appearance, as recommended in my recipe (millet or buckwheat flakes were the actual recommendation, but I didn't have any on hand). Above: the honeycombed top which I didn't really like. Above: I think that the loaf looked nice enough but it had a very rubbery and moist inside, despite the thick crust. 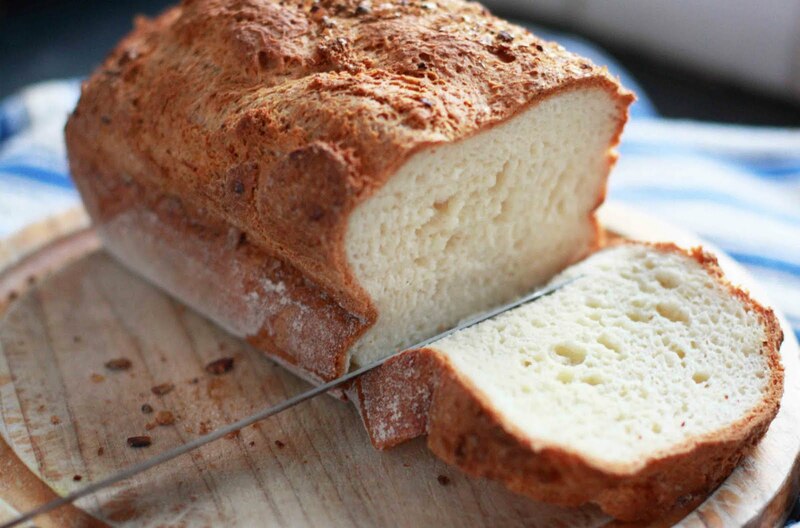 25% of the recommended quantity of Xanthan Gum held the bread together without having overkill of rubbery moisture. It was a bit crumblier than desired but not to a point of contention and the rubbery-ness was still present but not to a point of derision. The bread was ‘heavy’ to eat and I still felt slightly queezy after eating but not as bad as with the 100% loaf. In the pictures above the 25% Xanthan Gum is on the left and the 0% Xanthan Gum is on the right. You can see that although both loaves raised, the 25% Xanthan loaf is higher/plumper. 0% of the recommended quantity of Xanthan Gum was a disaster. The bread was too crumbly, having no real binder (as expected) and it was really dense (like a brick!) making it cakey in texture and way too heavy. 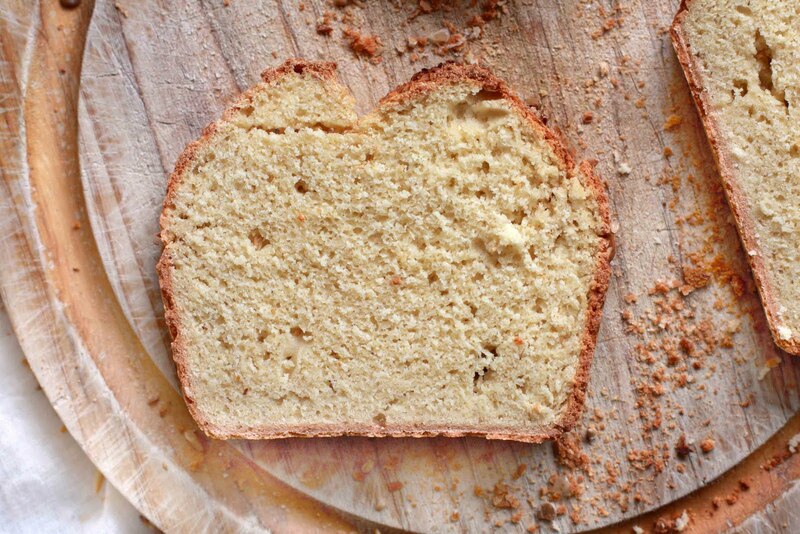 Big Note: For the above Xanthan Gum Trails I used a modified recipe for Gluten Free White Bread from How to Cook for Food Allergies by Lucinda Bruce-Gardyne. 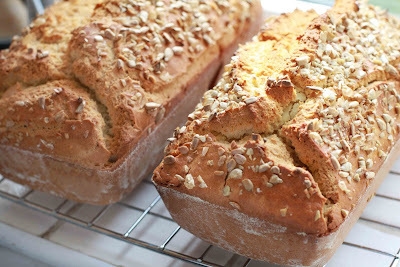 Her Gluten Free ‘Genius’ bread is meant to be one of the best so I thought that it would be a good base to start from. My modification was relating to the corn flour. I substituted the required 4oz Corn flour for 2oz Gram flour and equal parts Rice, Tapioca and Potato flours to make up the remaining 2oz. - and whether it is corn containing or not, Xanthan Gum is a somewhat common allergen all on it’s own - yay! right? So is Xanthan Gum Corn free? I think not, but it is probably one that you will have to decide for yourself, according to your own food allergies & digestion. It's still not really suitable for something like a closed sandwich but the consistency was moist and sufficiently elastic without seeming rubbery.The loaf was still a bit too cake-y and the crust was still on the crumbly side when slicing but overall, it is definitely my favourite of the four. 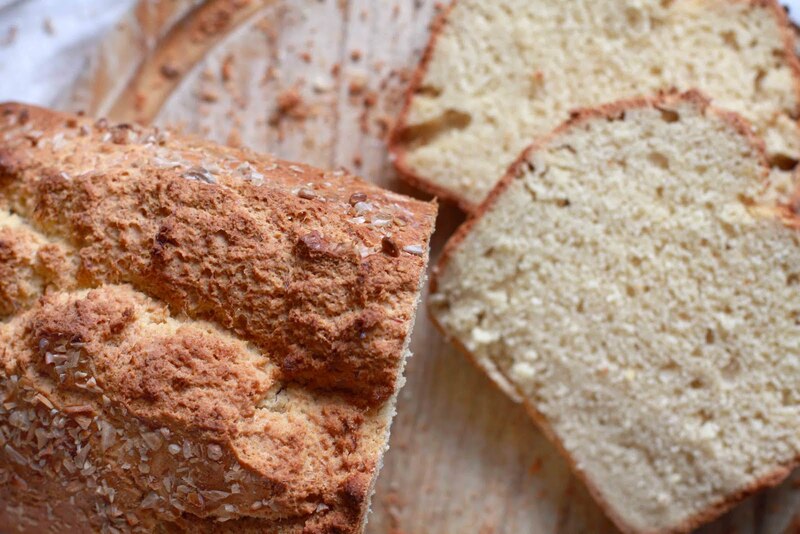 It came to my attention earlier this week when I was listing places that stock allergy friendly crackerbread that I haven’t written a word about Health Matters! It’s not one of my regular health food stops but I do pop in up and down, mainly for snacks! In fact, one could hardly resist ‘popping in’ with such a central location! Health Matters health store is located smack dab in the middle of the thoroughfare: 8 Grafton Street, Dublin 2. What a location!? And much to my repeated surprise it is not overflowing with hefty price tags in order to meet its rent, for as we locals know, Grafton Street does not usually come cheap. As a food allergy shopper the main pull of Health Matters, apart from its location is the snack department. The store is not massive and tries it’s best to pack everything in but supplements and beauty products seem to come before health foods... Snacks, however, are a different story with a good range of ‘healthy’ snacks for it’s size with a nice variety of choices for anybody with food allergies it is a great place if you need a little quick and tasty sustenance that meets your tough dietary needs. Overall I personally have a mixed opinion of Health Matters. Sometimes I have a wonderful experience and sometimes I have a less than average experience. It seems to me that the staff can sometimes come across as cold and even abrupt (with exception to the superior manager/owner (? ), who is always SO friendly, helpful and knowledgable but sadly rarely there!) but I don’t think that this is an accurate portrayal. Things can be a bit stand-offish at the counter but it seems that if you ask for advice then the spell is broken and the staff prove to be very helpful, friendly and knowledgable and best of all, honest! Unfortunately I almost always have to ask to receive this service so please don’t be put off and just jump in! The other illusion is in the size of the shop. Like I said earlier, Health Matters seem to put their focus on food supplements, beauty products and sports nutrition but again, don’t be put off: the shelves are high and there are health foods and food allergy alternatives hidden away. 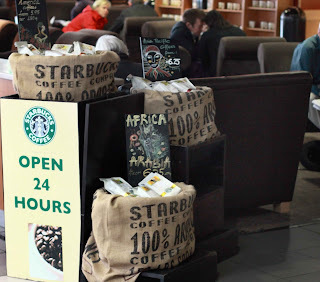 I have found that here again it is hugely beneficial to ask if you can’t find something because your product of choice can often be tucked away behind another product and the staff are totally on-top of what they have in stock... so again, do ask! 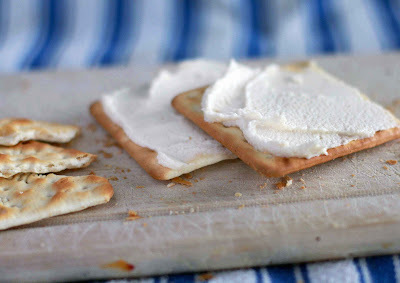 I have loved crackerbread since I can remember. I’m not sure what it is exactly that makes me so addicted to this strange crispy something that consistently sticks in my teeth but I just can’t stop myself from going back for more. The original crackerbreads are made with wheat and/or corn which treats an alternative to bread as a luxury as opposed to a necessity. 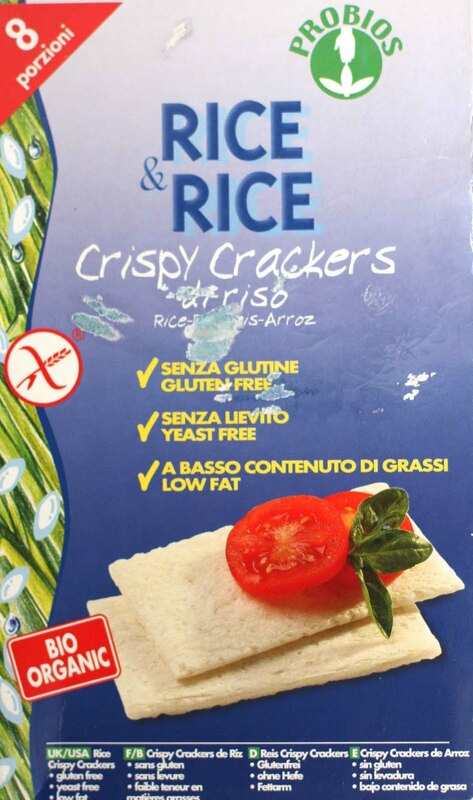 Luckily for the Gluten Free Food Allergy market a variety of labels have jumped on the crackerbread bandwagon and have created a whole rake of food allergy friendly alternatives ranging from extra Fibrous, Sugar Free, sugar filled, Organic, Nut Free, Kosher, and plain old Gluten Free, to name but a few... 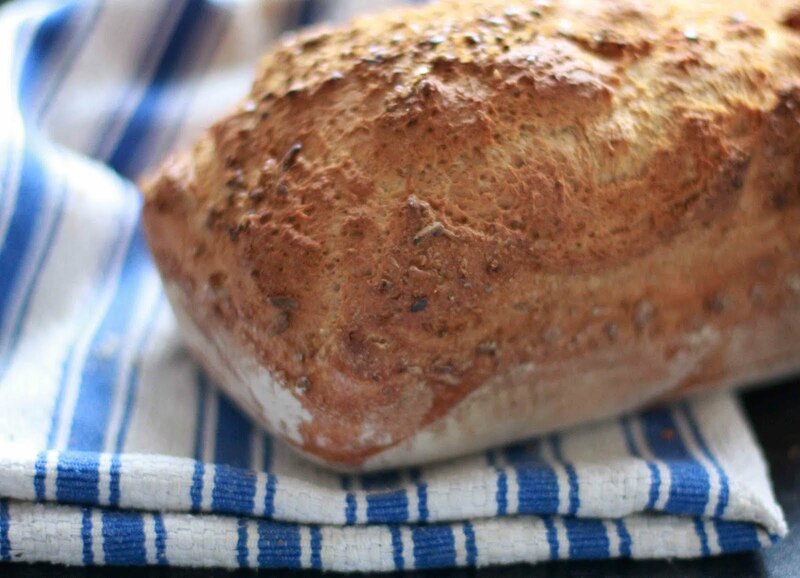 In my opinion, the Buckwheat varieties are a bit similar to cardboard, Le Pain is the silver spoon of crackerbread and Orgran is the most versatile when it comes to being ‘Free From'. I have listed a few of the most available brands and flavours below with corresponding price range, ingredients and basic attributes... but I think it might be a matter of trial and error to find the crackerbread that suits you and your diet best. My personal all-time favourite is the Le Pain Chestnut. It’s sugar free, as well as being free from everything else, has a wonderful caramel flavour, is a softer crunch, is significantly less like cardboard than some brands and keeps me coming back again and again without even taking the trouble to spread anything on top! The most popular brand and easily found in many locations around town. 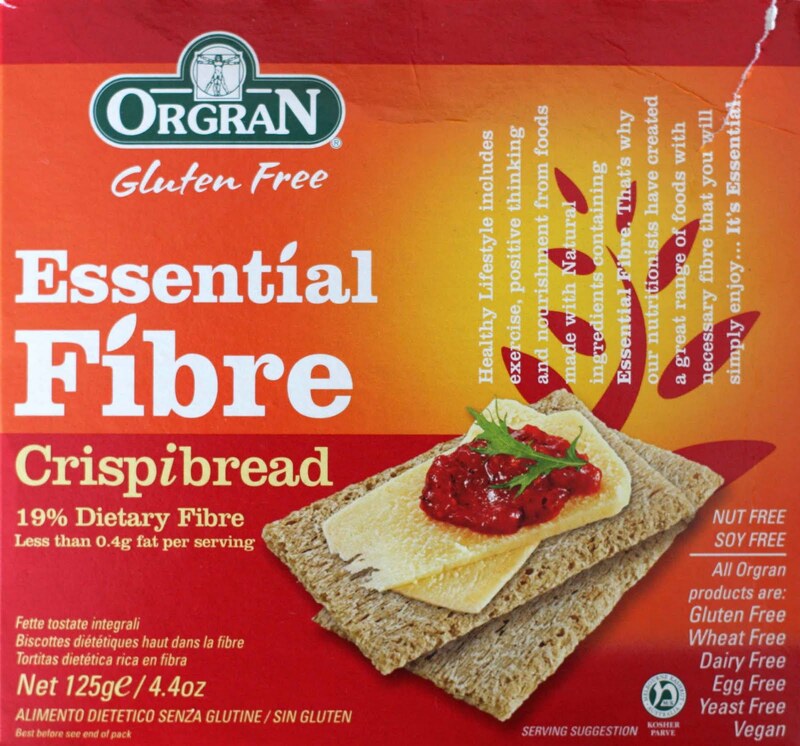 Orgran has the largest range of flavours and the most allergy-free attributes. The knee of the bee for crackerbreads. Organic. Softer in texture. Sweet to taste (even the very tasty chestnut flavour which has no added sugar). Also has a more appetizing colour of brown! 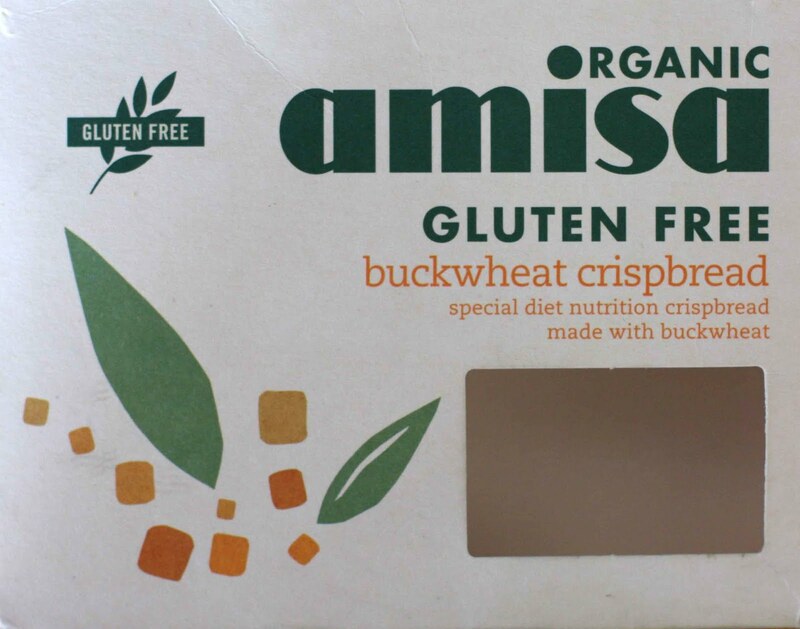 The buckwheat flavour is similar to cardboard in taste and texture but depending on your personal food allergies and diet it might prove a good option if you are in a bind. Very white in appearance and possibly a bit 'tangy' or 'vinegary' in taste for the lack of a better word but still slightly addictive all the same. Also a bit 'hard' in texture but I did eat the whole pack! So it's that time again when the interesting/fun/pretty things I have been reading are piling up and I want to share! This month's list is all about confirming my travel fears (but knowing the evil is better than ignorance, non? 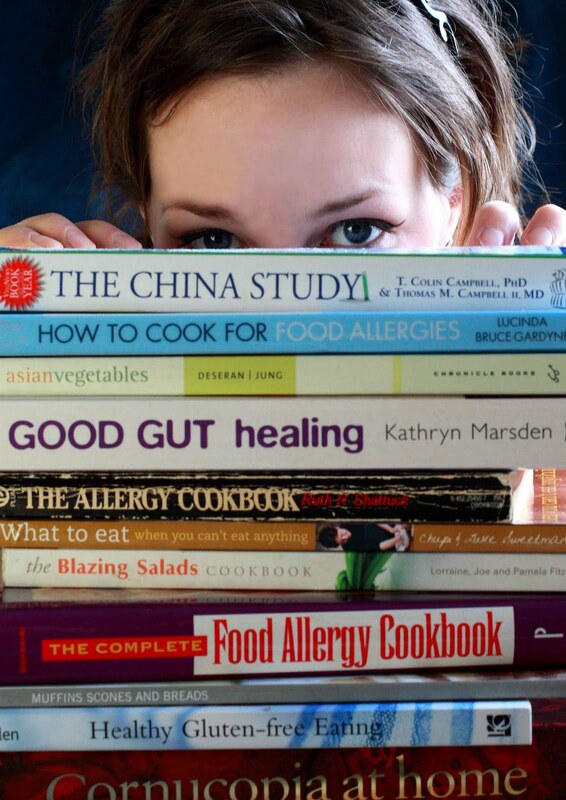 ), cross-related allergies (dairy and gluten blood brothers), some envy-some and some useful/honest food allergy product reviews, Free-From recipes for the Free-From domestic goddess and of course a little bit of eye candy to keep you going through the day! Nice... I had not planned on eating meat but this doesn’t exactly ease my allergen-aware mind regards to the local cooking methods and ingredients of choice! Total Side-note: I recently had a ghee-free Dosa filled with potato, peas and mild spice in Madina (Mary Street, Dublin 1) which was virtually the only dairy free (aka: ghee free) item on the menu (note: dosas are also usually gluten free by nature). It was nice but not really a very allergy friendly stop spot if you were thinking of following my steps. "the key ingredient of every Balinese dish is a condiment paste called Bumbu that contains shallots, garlic, chilies, prawn paste and a number of other exotic spices"
So beware shellfish-free travellers everywhere! Some more words of wisdom for people going Gluten free, or already Gluten free and the links to milk allergies and intolerances. The jury is still out re: how I feel about evaporated Cane Juice for reduced sugar content but that aside, has anybody ever seen this product on our little emerald isle?? 'Hail Mary'?? Sounds AWESOME and I’m slowly getting filled with envy reading reviews on their line of allergy friendly foods! My good friend C. was helping her father clean out the attic and procured an un-loved yoghurt maker for me! Very exciting seeing as I’ve been wanting one for ages. 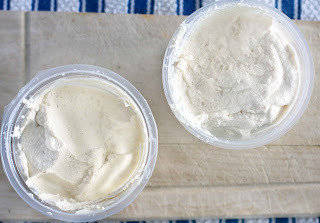 Now to source a suitable recipe for dairy free, soya free, everything free vegan yoghurt! If you know of one better than this please share! This is outrageously un-related to food allergies but the images are just too beautiful to not share!! As I told you on Monday, myself and my friend C. were on the road to the Aran Islands for a camping exhibition on Inisheer. 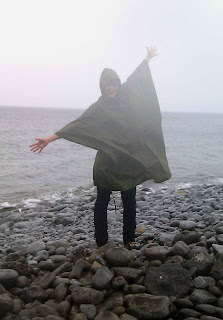 We had headed out the previous Wednesday and despite the pouring rain we soldiered on. C. had her wise doubts but I was determined! I had carefully planned our allergy free meals for the following days and had measured out all of the ingredients and spices needed into plastic baggies and wrapped up each bundle into meal packs and was dying to cook up a less threatening storm! I was also very pleased with my Virgoan organization and couldn’t wait to show-off to C. who I knew would be thoroughly impressed. Despite the foreboding weather forecast, the stormy sky, the pelting rain and the strong cross-winds which were only getting worse as we motored closer to the west we persisted... with C. getting more doubtful by the mile and me egging her on with images of cozy tents and fun ponchos! Needless to say, by the time we got to the most beautiful Ballyvaughan, located in the heart of the Burren, Co. Clare (my home for the first two years of my Irish life) we couldn’t even see the far mountain through the mist and rain. We decided to stop for a very difficult allergy-free lunch in the pretty Tea Rooms and Gardens before heading on to Doolin to catch the ferry. Note: We were dripping after just going from the car to the café! As we looked out we saw a small boat in the harbor which was being pelted around in circles by the wind... And then to our great surprise, we received the call: All ferries were cancelled due to the weather. Hahahahha! A happier call had never been received! Relieved that we no longer HAD to spend drenched miserable days in a sinking tent we took a short windy wet walk to a Gleninagh castle against the coast before heading to my Mom in Co. Laois where we spent a beautiful few nights in cozy double beds with a wood burning stove, quality pans and a gas top oven with daytrips to my uncle’s farm, the bog and the Wuthering Heights-esque Slieve Bloom Mountains and Kinnity Castle for some fresh, misty exercise! Seeing as we had all of that beautiful food measured out in the car we carried on with our elaborate camping plans... The highlight of which was definitely the Mushroom Risotto which was easily split into three! The best thing about risotto is that its dead handy to make, doesn’t cost the earth and is totally hearty and delicious with loads of allergy-free adaptable qualities! A Dry White Wine is recommended but I used Sauvignon Blanc as recommended to me by a food-allergy tester as I can get overly flushed by some wine varieties. And of course, we wanted a nice wine to drink with the risotto so I brought a full-sized bottle! C. toasted some wholewheat bread, rubbed them with Garlic cloves and drizzled the slices with olive oil for a rustic camp-friendly garlic bread which tasted the biz! 1. 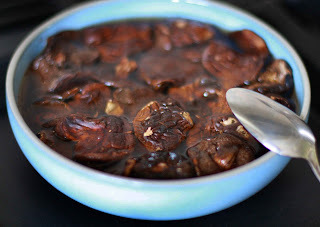 Put 2 pints water in a large saucepan and throw in a bay leaf, a lashing of dried mixed herbs, 1-3 cloves of garlic (optional), sea salt and ground black pepper to taste, half a carrot (optional), a stalk of celery (optional) and the discarded dark green portion of your leek (the upper half). 2. Bring to the boil and simmer for 15-20 minutes. I also like to strain in the left over water from the re-hydrated mushrooms. Alternatively you could put in 2-3 dried mushrooms into the pot while simmering. 3. When complete, drain the stock through a sieve, and Voilá! Stock ready for your Risotto! 1. Heat the stock and keep at a gentle simmer. 2. Melt half the dairy free, vegan margarine in a large, deep pan (a wide pot will do if necessary) and sauté the leek. Be careful to keep the heat low and sauté the leek slowly because leek can easily burn or get tough and papery if cooked too quickly. Continue this until the leek is soft. 4. Add the wine and cook until it absorbs, stirring continuously. 5. Add the stock into the pan one ladleful at a time, stirring continuously. Do not add another ladleful until the previous one is completely absorbed. 6. When half of the stock has been absorbed add in the re-hydrated chopped mushrooms and stir well. 7. Resume adding the stock ladle by ladle until all stock is used up. It should take about 25 minutes from step 5-7 and the rice should be soft but with a bit of a bite. 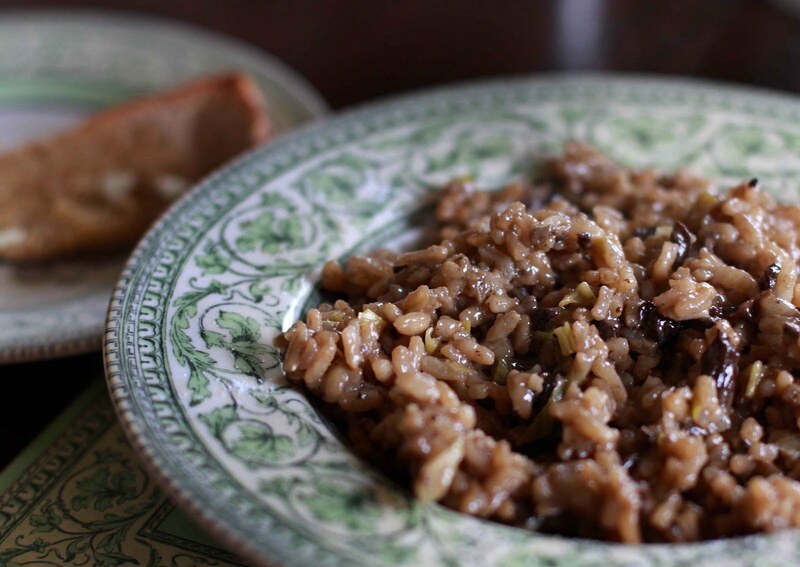 Risotto rice becomes very starchy but each grain should remain separate and retain it’s shape. 9. Let sit for 2 or so minutes, Season with sea salt and ground black pepper to taste and serve. A Camping I Am Gone! Myself and my very very dear friend C are on the beautiful west coast of Ireland, camping on Inisheer, the smallest of the Aran Islands! ...And if the weather is not absolutely horrific, F will meet us in Doolin, in my beloved Co. Clare and we will continue a few days of camping there! I have packed up all sorts of allergy-friendly treats for us to eat (I'm head chef this week!) and have even measured out my spices and lentils and rice for minimized luggage! We will be dining dairy free, tomato free, vinegar free, onion free (leeks & scallions are allowed) and egg free. Other than that we are having Mushroom Risotto, Dal with Split Red Lentils and a Chickpea-Courgette-and-Carrot something of my own devising.. We have snacks and salads and lunches and C is in charge of breakfasts and the 2 man cooking set! 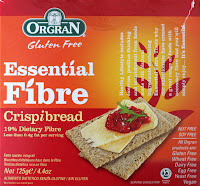 So, I had hoped to have a post pre-prepared for you on Crispbreads while I'm away but it will just have to wait.. Please hide your rain-sticks and pray to the sun gods for me because the forecast says rain, rain, and more rain.. oh, and some rain but with any luck they'll be wrong, as usual - I hope!!! And I'll tell you all about everything on my return. Many moons ago when we were still living in Thunder Bay in Ontario, Canada, my family came across a naturally dairy free cheese which was made out of Brazil nuts (I think it was in Safeway). If I remember correctly it was my sister who found it and after reading and re-reading the ingredients list in amazement we finally dived in and it truly tasted the business! We even developed a toasted sandwich recipe around it and thoroughly thoroughly enjoyed each bite. 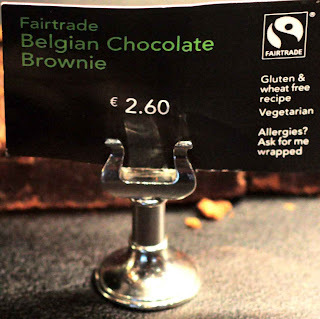 Unfortunately, it was quite expensive so we weren’t allowed to indulge too often and then it completely disappeared off the market. Since then my sister and I have been keen on finding more but never had any luck until we turned our attentions to the possibility of making it ourselves. It became a project that took permanent rooms on the long finger... until F’s recent protein situation. In hopes of making a tasty protein-filled dairy free spread I began my internet crawl for suitable recipes. I knew that I could find good value unroasted and unsalted cashew nuts in the ASIA Market on Drury St, Dublin 2 (1kg for €9). 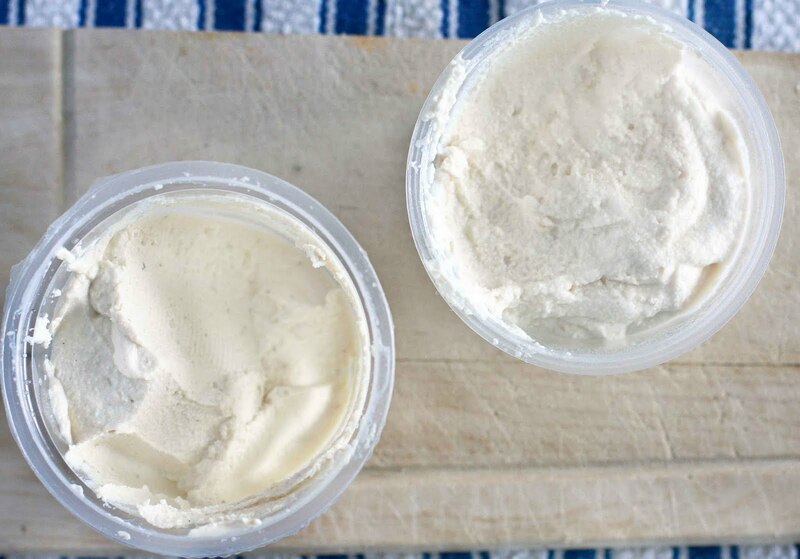 This united with their creamy consistency and their known vegan attributes displayed in products such as Booja Booja’s delicious ice cream, I decided to narrow my search to cashew nut cheese recipes only. 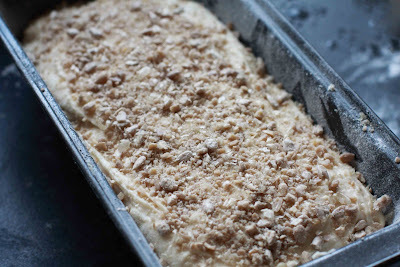 At first I didn’t puree the mixture enough and it ended up feeling, looking and tasting like a cashew based hummous. Edible and somewhat tasty but not really what I was looking for. After trying Cashew Cheese #Two (the baked one) I decided to go back to this one and blend it more and add a 0.25 cup extra lemon juice. This really gave it the kick that it needed and the texture was much more appealing - laziness is never the best route - blend blend and then blend some more! Although it did taste good both F and I voted for Cashew Cheese number Two. 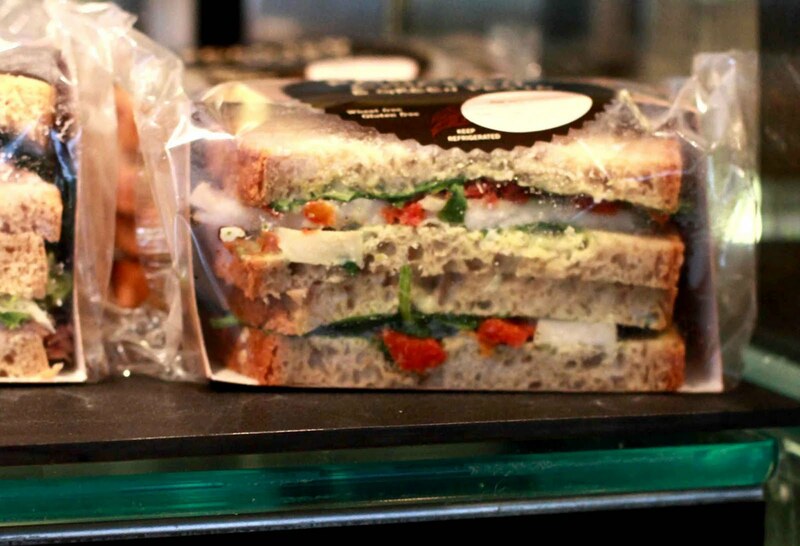 It's also nice to have a quick snack like cheese on toast, etc. without the added garlic breath from the raw garlic in cheese number one. My problems arose with the draining. I couldn’t find ‘cheesecloth’ so I used muslin which has a looser weave. It was suggested to use 3 layers of cheesecloth so I went with four due to the weave. My problem was that nothing drained out... at all. I have since read some more about vegan cheese making and one site, JL goes Vegan, suggests setting something on top to ‘press’ it. Also, I like the idea of adding probiotics to the mix. Next time I will definitely try this method with Beliefnet’s recipe. Anyway, even after baking when I opened up my little package of goodness, it was just as moist as before so I scraped it off and put it in a container to chill and store - Just because it doesn’t look right doesn’t mean that its doesn’t taste great and serve my purpose to boot! So, I have a protein rich cream cheese which is super yum on anything from toast to a spoon! I have a lot to learn in the process but either way I definitely recommend making some yourself! It's so tasty and a fraction of the price when you think of how much ‘cheese’ you can get out of the bag of nuts. 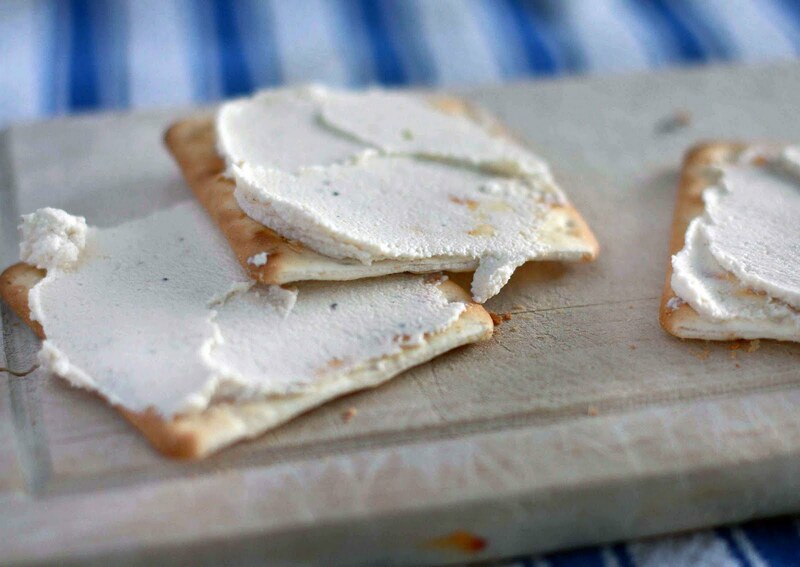 Note: If you are in the states, or in Toronto, Canada and feeling a little DIY lazy about making dairy free cheese there is a company which sells nut based cheeses called Dr. Cow with even less ingredients that you could check out.